It’s time to think about Christmas! 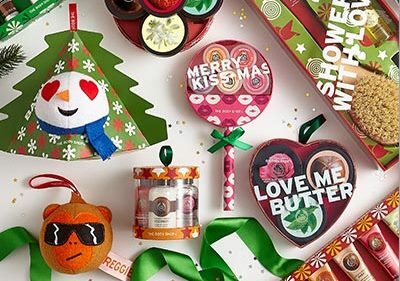 As always, the gift-giving season creeps up on us until we are surrounded by wintry mornings, excitable children and Michael Buble’s Christmas hits. 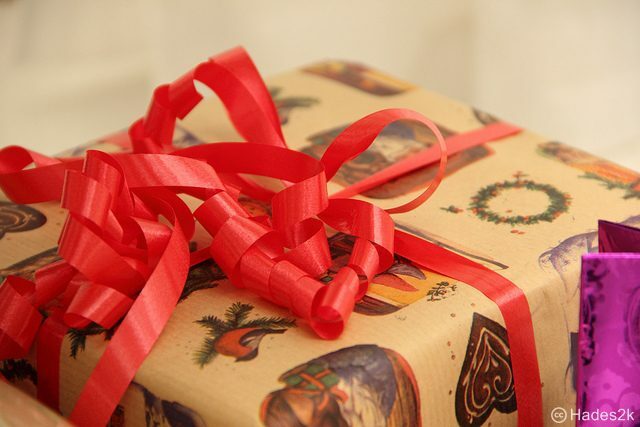 However, much as we love Christmas, finding the perfect present for a list of loved ones and nice cards for the slightly less loved ones can be quite stressful. 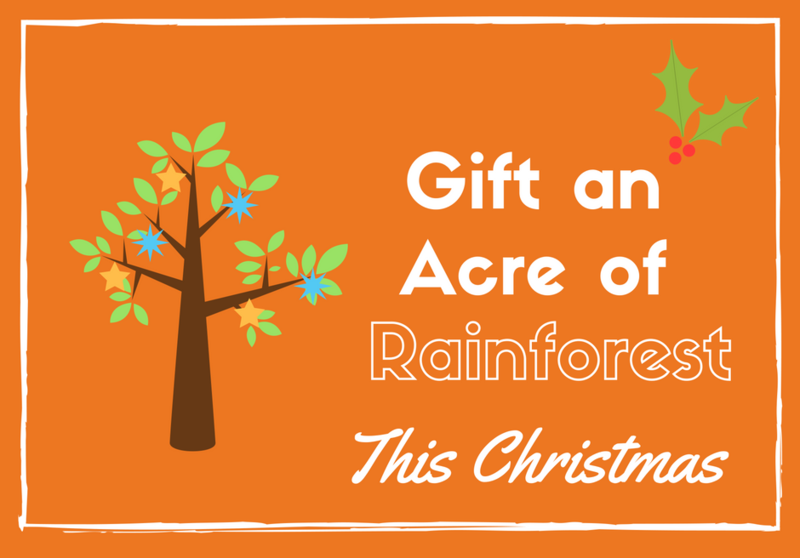 So for those of you who would like to support World Land Trust (WLT) through your Christmas shopping, we have pulled together a list of creative gifts from WLT and our corporate supporters to inspire you. 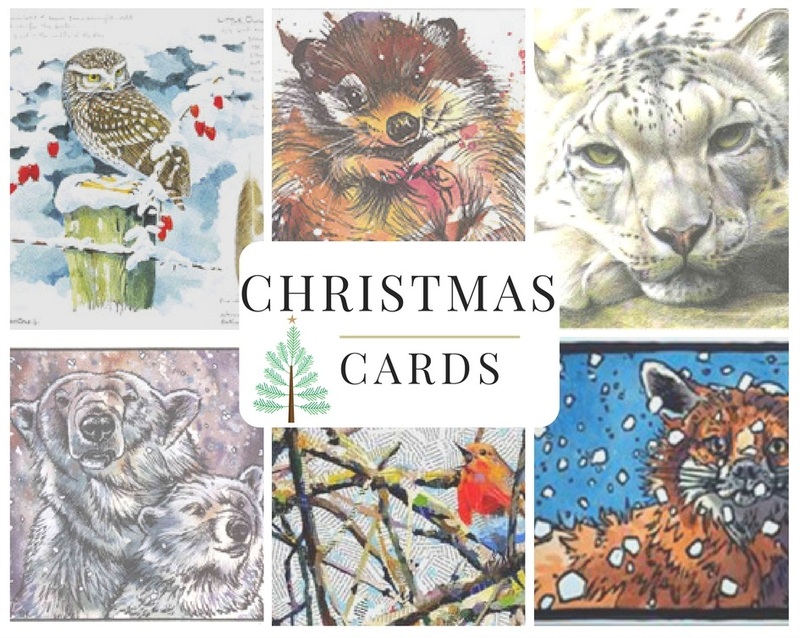 WLT is selling a selection of Christmas cards created by wildlife artists like Ian Griffiths (Winner BBC wildlife artist of the year ‘Animals in their environment’) and Paul Bartlett (Winner BBC wildlife artist of the year ‘British birds’). For novelty body care gifts, look no further than the ‘Reggie’ Bath Sponge. 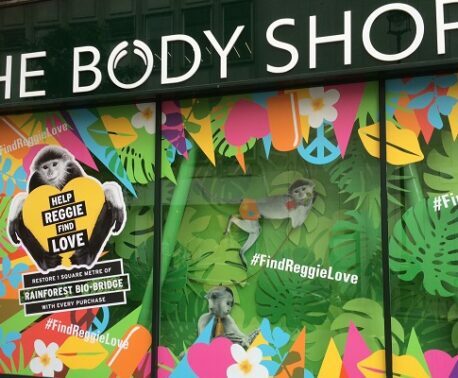 Reggie is a Red-shanked Douc which The Body Shop has featured as the face of their Bio-Bridges campaign, which supports WLT and Viet Nature’s project in Khe Nuoc Trong. All pre-filled Christmas gifts and the Reggie bath sponges are helping support this project between November 1 and December 24. Share a gift with wildlife this Christmas for someone who cares about the environment by making a gift donation towards your favourite WLT project. 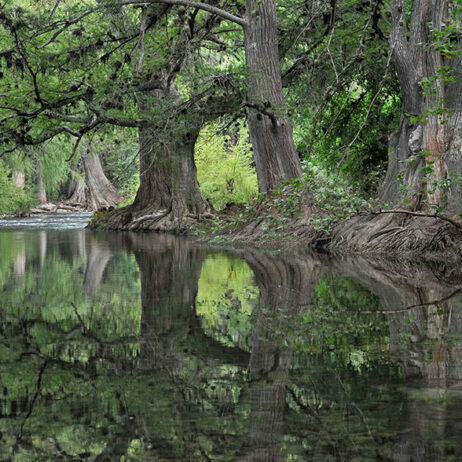 A £5 donation to WLT’s Plant a Tree project will plant one tree in a reforestation project in Kenya, Brazil or Ecuador. 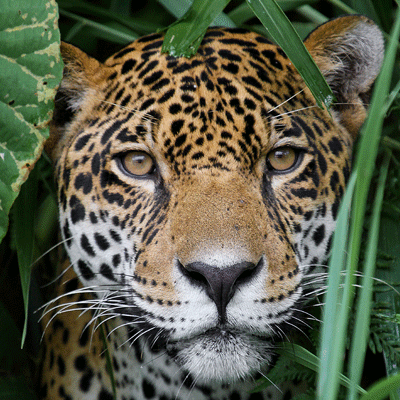 A £25 donation to one of WLT’s Buy an Acre projects in Argentina, Ecuador or Mexico will secure an area of endangered habitat the size of four tennis courts. For gift donations of £25 or more, WLT will send a personalised Gift Pack containing a gift card, certificate, latest issue of WLT News and information about the chosen project. Show your support for elephant corridors by putting one of THTC’s Elephant Crossing shirts on your wish list this year, with half the proceeds donated to the Elephant Corridor Appeal. 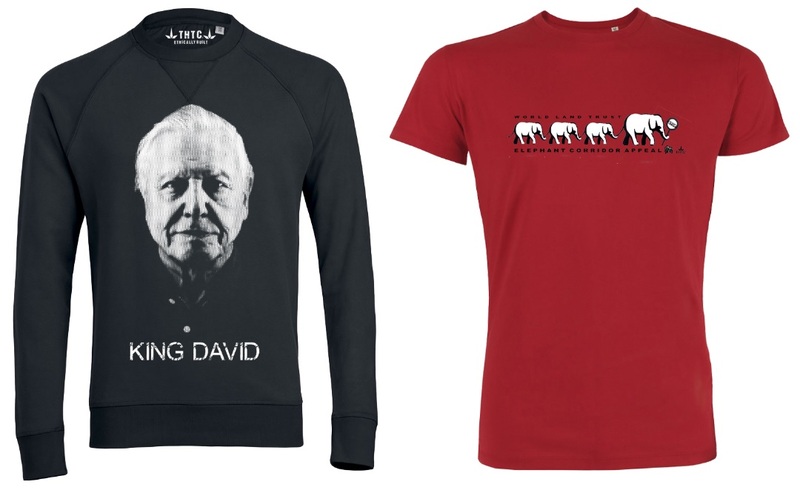 Or if you are looking for a present for a fan of David Attenborough and his recent Planet Earth 2 series, you could buy them a ‘King David’ shirt- but be quick, stocks are running low. 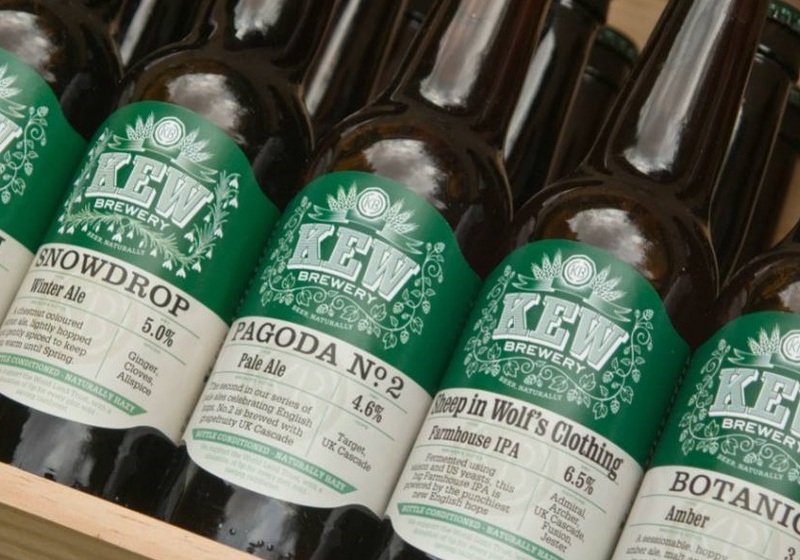 The brewers behind Kew Brewery believe that English hops can compete with New World hops for flavour and aroma, and after winning awards like the ‘Beer of the Festival’ at Ealing Beer Festival and being featured in Time Out and Foodism magazines, we aren’t arguing with them. Pick out a selection of their nature-inspired British beers at their London store, and for every pint sold 21 square feet of critically endangered forest is protected by WLT. 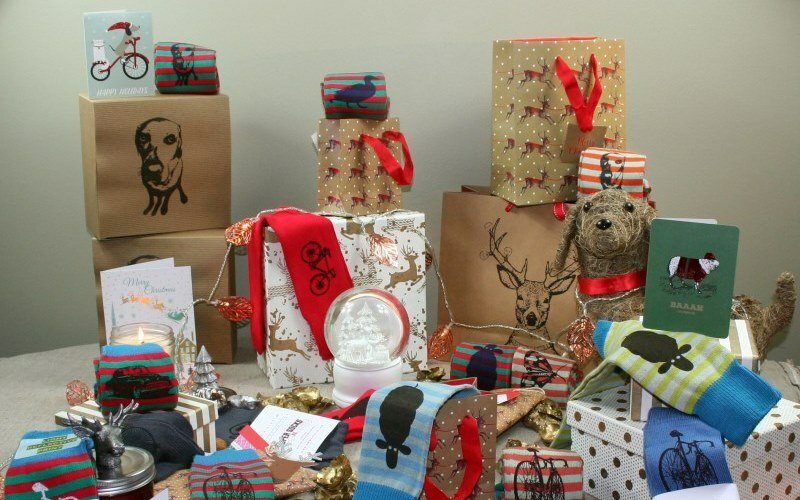 WLT is holding an online auction of elephant-inspired gifts ranging from stocking fillers to original artwork. 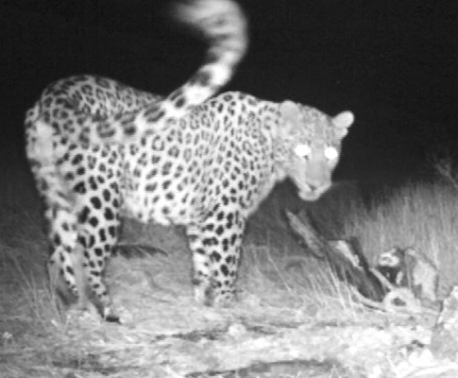 All funds raised will go to the Elephant Corridor Appeal to extend the Mudahalli Elephant Corridor and facilitate the movement of Indian wildlife between protected reserves away from human-elephant conflict. The auction has been launched! Please get involved and bid on items which range from an embroidered stocking filler to a pointillism portrait signed by Sir David Attenborough. The Christmas Auction for Elephants has now ended, thank you to everyone who participated, we managed to raise almost £3,000 for the Elephant Corridor Appeal. Elegance and comfort are key elements of the Emma Nissim fashion collections, which use stylised prints of animals for many of their designs on soft bamboo fabrics. At the moment their bamboo ‘Super Socks’ are flying off the shelves in their Christmas sale, as perfect stocking fillers. 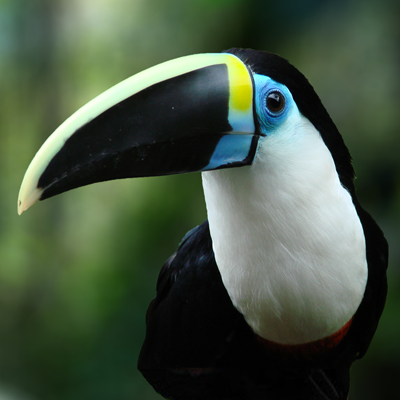 As 50p is donated to WLT’s Buy an Acre programme for every item purchased, each product is also worth 20m² of endangered habitat! 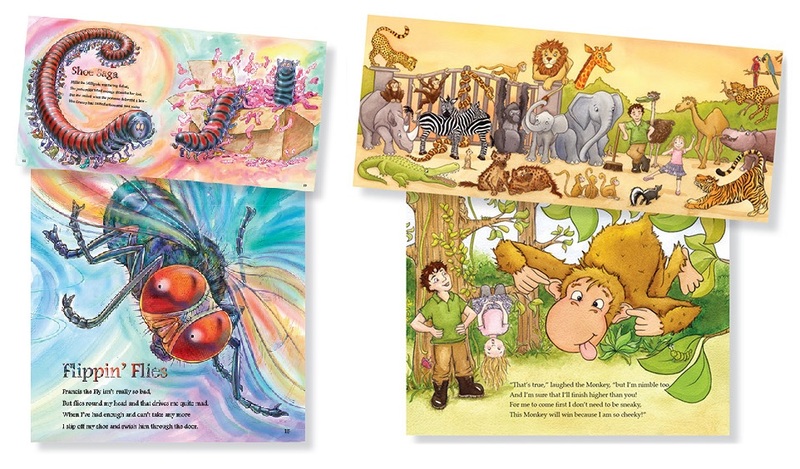 Kevin Price’s illustrated children’s stories are beautiful books to introduce children to the fantastic forms life can take, from the zoo inhabitants of The Beauty Contest at the Zoo and the fun collection of short rhymes in Crazy Creepy Crawlies, which can be tied in with the Key Stage 1 ‘Minibeasts’ topic. 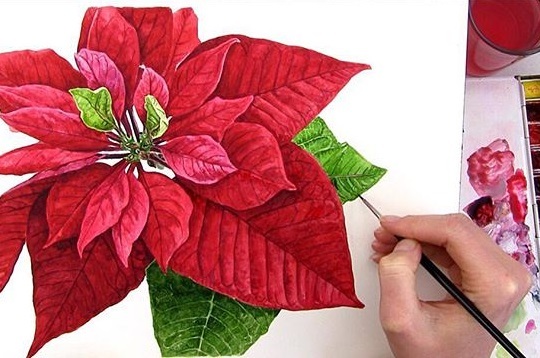 Foster someone’s artistic talents by enrolling them on artist Anna Mason’s online School of Watercolour, where they can learn how to create photo-realistic paintings inspired by the natural world. For the art appreciators, have a look at Anna’s limited edition prints and original collections for inspiring portraits of nature to brighten someone’s living room. 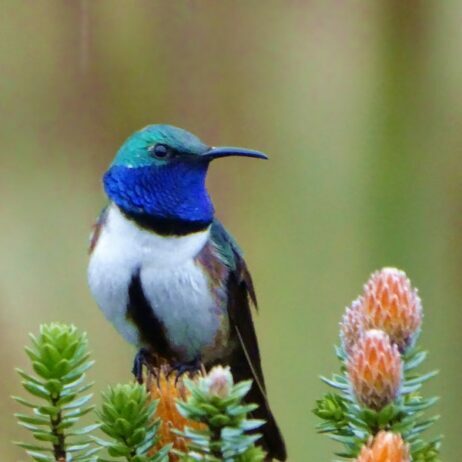 If you are planning on doing some online shopping with well-known brands and stores like Amazon, John Lewis, eBay and Asos, sign up to Give as you Live so every online purchase you make will raise funds for World Land Trust. Give as you Live brings together thousands of brands and online stores that have all signed up to donate a percentage of whatever you spend online to charity.